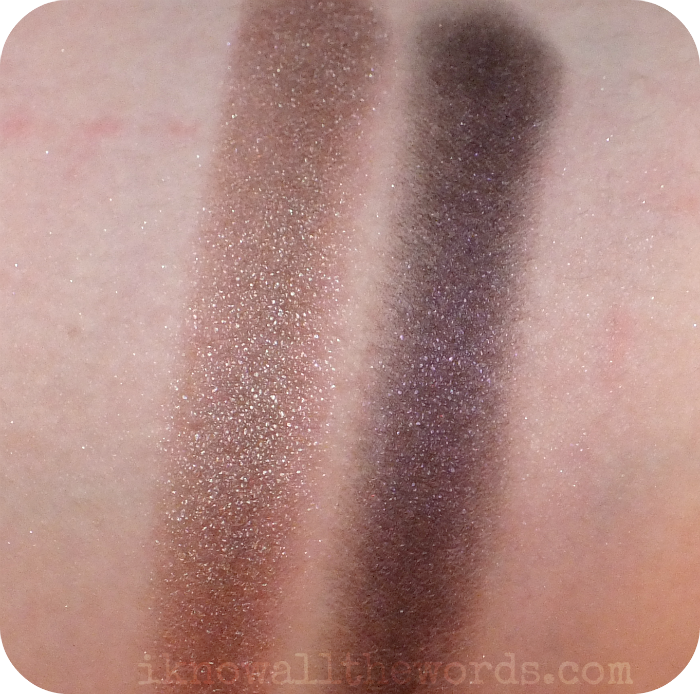 Finding a perfect eyeshadow combo is an exciting thing- even more exciting when it just happens to fall into your life and be all kinds of perfect. That's kind of what happened with this duo from Mia Bellezza. I know what you're probably thinking, I hadn't heard of the brand either, but I am really loving their eyeshaodws. Read on to see it in action! 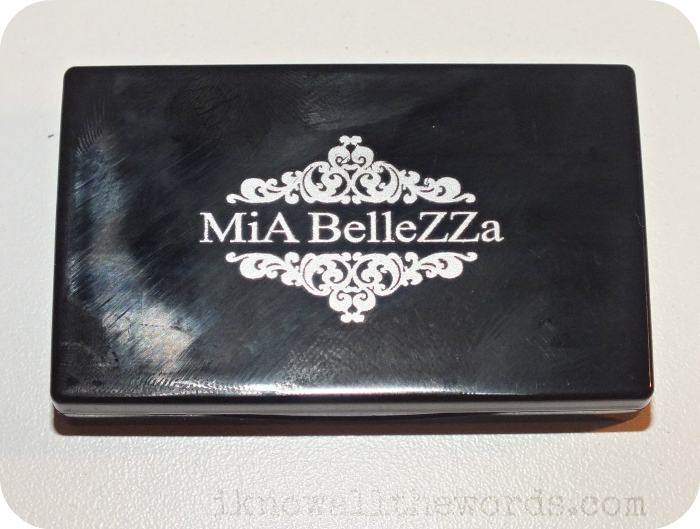 I received this in a Wantable Box (see it here) and at the time was on the Mia Bellezza site, but now, it seems to have disappeared. They do have a range of singles and trios though, but I find it odd that am item they felt represented the brand well enough to be in the Wantable boxes is now not available. You know? I contacted the brand some time ago, but never received any information. All that aside, the formulation of their shadows is pretty amazing. 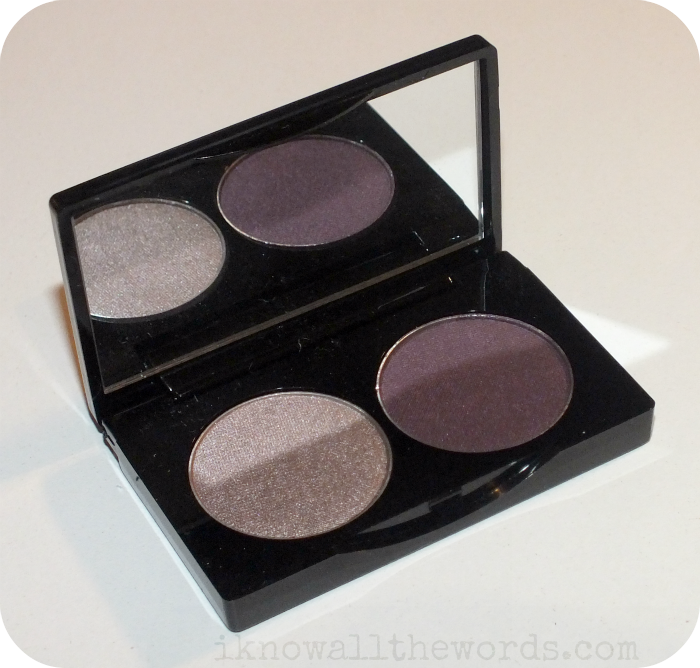 They're really pigmented, smooth and blend beautifully all while wearing well too. They check pretty much ever box. 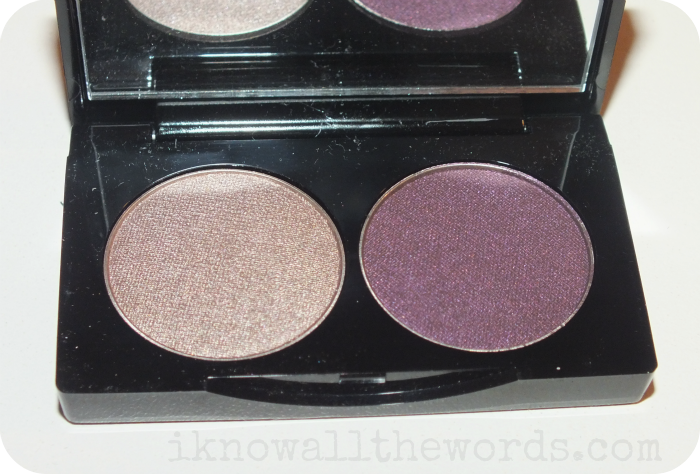 The Vino duo is made up of a satin taupe shade and a satin-matte, red toned, blackened plum. 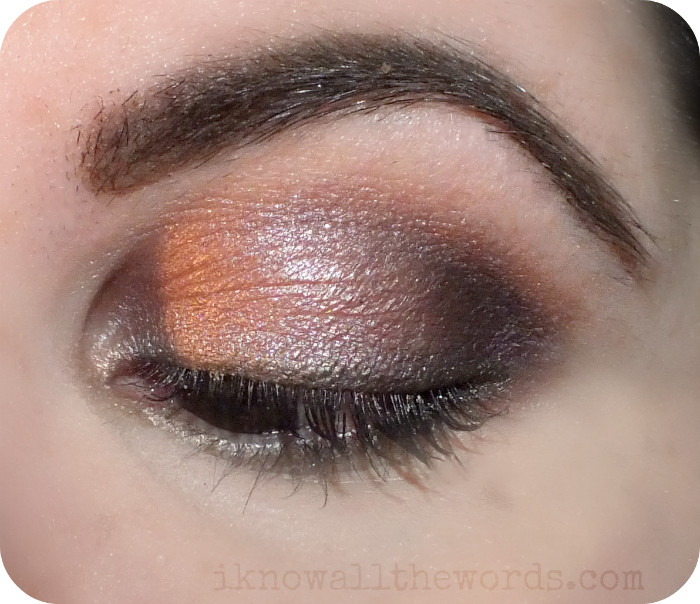 The shades combine to create a really gorgeous smoky yet neutral look. 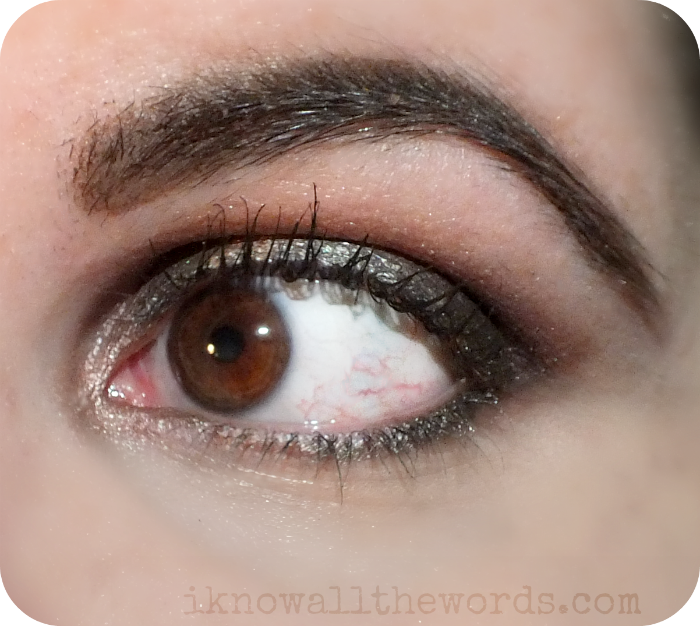 I love how just these two shades and a bit of mascara can make a bold yet easily wearable look. 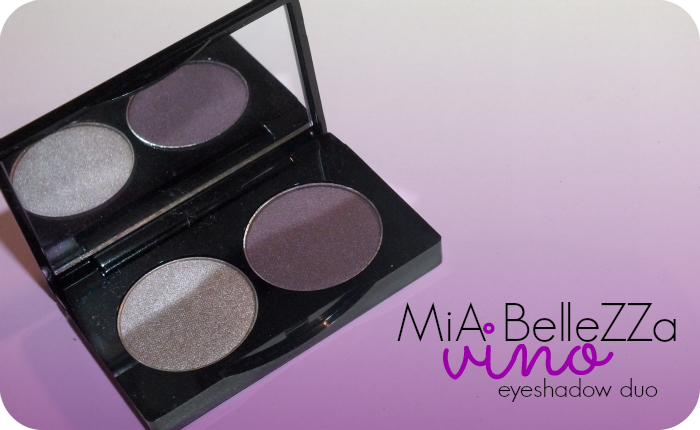 Overall, if you find yourself hankering for a few new eyeshadows definitely give Mia Bellezza a chance. As mentioned the duos don't seem to be on the website anymore, but at just $7 their singles are ana excellent option. Have you heard of/tried the brand? 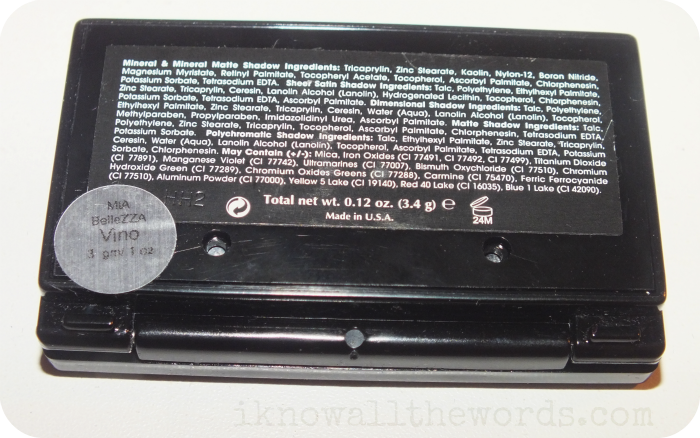 What's your favourite eyeshadow brand?